You’ve overcome some big hurdles. While your LinkedIn headline might read Founder, CEO, or Marketing Director, what you really wish it would say is “I wear way too many hats!” Being in charge of a business can be a lonely place but you’re not alone in feeling this way. If one of the hats you wear is managing social media and increasing brand awareness to drive sales, you can breathe easier. If you just don’t have the time to devote to social media or you find the platforms to be confusing and complicated, we would love to help and give your brand the recognition and visibility it deserves. You might have told yourself in the past that a strong social media presence won’t impact your bottom line. We’re here to prove you wrong. Why Should We Take Over Your Social Media? Our founders, who have launched two successful companies, can attest that it’s not easy running a business! Let us help you with the heavy lifting while you focus on more important things. According to a Constant Contact survey, a small business owner — along with another employee — will spend an average of 20 hours per week on marketing. Think of what you could accomplish in this time! You probably hire an accountant to do your taxes and a lawyer if you need legal advice, so why wouldn’t you hire a social media manager if this wasn’t your area of expertise? We’re not just an agency, we immerse ourselves in your brand to become an extension of your marketing department. We do a ton of research during the onboarding process to learn about your brand and we build our strategies based on what actually works. There are more than 2 million monthly advertisers on Instagram and 60% of users claim they’ve discovered at least one new product on that platform alone. Hootsuite reports also show 80% of users follow at least one business on Instagram. People aren’t stumbling upon these brands by chance. It takes time, effort, and strategy to increase brand awareness, which is where our expertise lies. 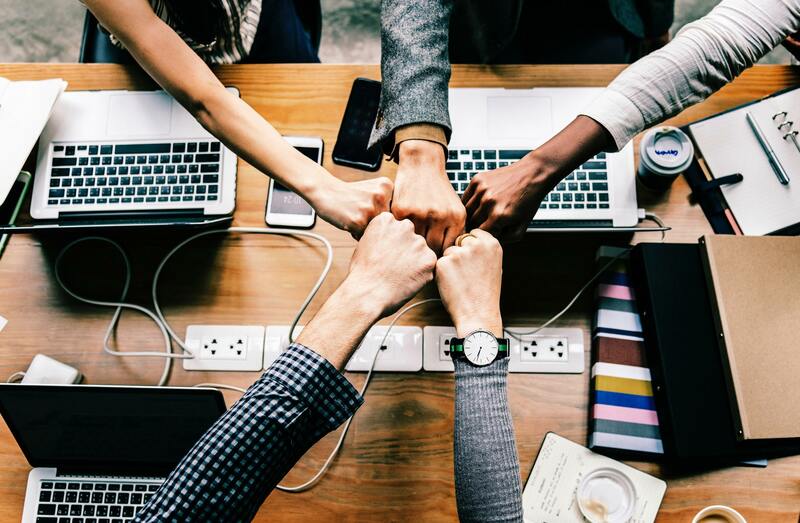 Whether you’re trying to increase your sales or promote your new product line, what we bring to your business as a partner can help you achieve those goals. We monitor social media algorithms almost daily and try to stay ahead of trends! Do you have someone dedicated to keeping up with it? If you work with us, you have the brainpower of a whole social media team at your fingertips, dedicated to making your business successful. We eat, sleep and breathe social media and we promise to bring our passion to your products! Speaking of trends, did you know that Instagram reports the time spent watching videos on their platform is up more than 80% year over year? We did, and that’s why we push the importance of Instastories, to drive traffic towards your videos and so you can better connect with your followers. As a business, posting with consistency is important to keep driving your social media traffic. The top Instagram brands post 4.9 times per week on average. Even our smallest package offers more than that! Lean on us to constantly create and post valuable content that will not only keep up with your followers, but attract new ones. Our clients range from entrepreneurs to large organizations, skincare to men’s underwear… and everything in between! In working with such diverse industries, we’ve been afforded the opportunity to see what works well across all of the brands and capitalize on it. We know our social media strategies are successful because we can provide measurable results through reports and analytics. We have diverse and well-rounded experience to meet your needs. Looking to change the direction of your brand due to launching new products? We can help by implementing this change across all platforms. Perhaps business is booming and you’re looking to take your company to the next level? If this is the case, let us wow you! At ChicExecs, we take customer interaction very seriously. When you put your business on social media, it’s more than just advertising, you’re opening yourself up to a new channel of customer service. By having us focused solely on social media, we are able to quickly address or escalate unhappy customers to help protect your brand. Ignoring customers on social media is more serious than you might have imagined. On Twitter 70% of customer service complaints go unanswered by businesses. We can quickly address unhappy clients and provide them with stellar customer service they’re not getting anywhere else. And since we are in the platform constantly, we are able to identify opportunities with other brands or influencers that can offer follower growth and increased sales. In addition to a rockstar social media department, we also offer so much more! Want more press? We got you! Need more Instagram worthy pictures? Let us help! Always wanted to work with influencers? Yes, please! Looking to place your products in major retailers like Target, Dillard’s or Nordstrom? We can do that too! Let us WOW you today! Contact us for a free quote on how we can turn your social media into a way of increasing brand awareness and ultimately drive sales! 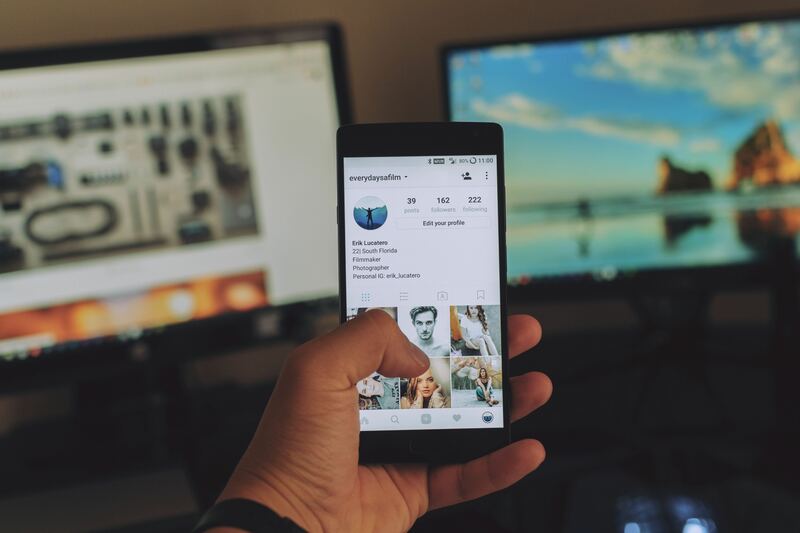 If your social media marketing strategy relies on Instagram, chances are you’re aware of the algorithm changes that rolled out last year. To recap, users now see 90% of posts from their family and friends, which is great when you’re trying to catch up on how Jenny’s kids are doing… but it isn’t as great for businesses posting organic content. 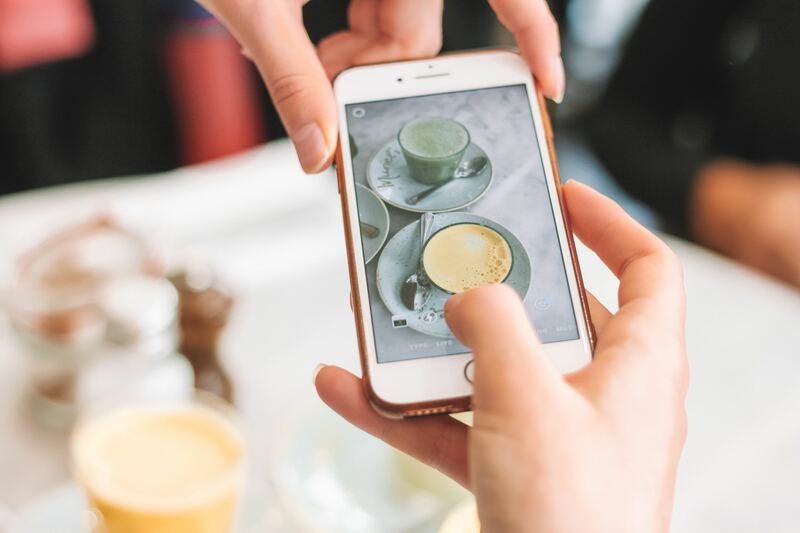 Understanding the factors is a step in the right direction, but if you’re going to take your social media to the next level, here are some tips to get ahead of the Instagram algorithm and stay relevant! There’s no rule to engagement, the rule IS engagement. Getting your followers to interact with your brand signals to the Instagram algorithm to put more of your posts in their feeds. High quality content on social media is more important than ever so be sure to use photos and captions that inspire your followers and compel them to interact with you. Don’t expect your followers to constantly tell you how great your business, product or service is though. 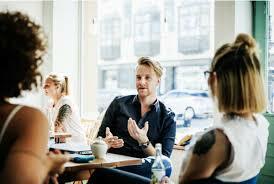 Start meaningful conversations with them by posing questions or asking them to tell you about their own experiences! Make sure your message is clear and don’t forget relevant hashtags. It’s going to sound like common sense, but engaging with your audience means first knowing who they really are. Instagram Insights is a great analytics tool to learn about the demographics of your social media followers. Developing buyer personas is a great step in defining your audience and it comes in handy when you’re building a strategy for writing content. While learning the age and gender of your followers is important, there are often more important things to record like where they live, what hobbies they enjoy, and when they’re most active. Knowing when to post is a perfect transition into our next point. The Instagram algorithm takes the fact that followers want to see fresh, new posts seriously. If you know when your followers are the most active, you can make sure to time your posts so that they see it. Instagram Insights can also help you obtain this information. Now more than ever it’s important to respond to your followers’ comments in a timely manner. Planning ahead and staying organized with your social media posts creates a cohesive feed. There are a number of tools available that let you manage your accounts, schedule posts and plan content. You might not be on social media when your followers are, but these platforms can auto-post for you at the most preferable time and they also offer pretty robust analytics. We at ChicExecs use a platform called Planoly to organize our images and captions then schedule them out, which enables us to focus on strategically adding value to the content instead of live posting. 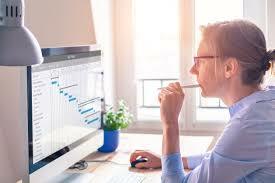 There are also a number of social media listening tools that monitor and track how and where your brand is mentioned in posts, comments and hashtags. Awario and Keyhole are two examples that can save you time researching as they gather data across multiple social media platforms. Contact us today and we’ll drop some more truth bombs about the Instagram algorithm! We kinda know all about it! Flat lays are taking social media by storm, even if you’re unaware of what this term means. The style focuses on a group of items where the photo is shot from above. Think of a magazine photo displaying an array of products from an intricate leather-bound journal that sits next to a coffee mug filled with steaming hot tea, there’s a pair of reading glasses in the corner, an eye-popping tube of lipstick at the opposite end of the page and flower petals scattered in between. You wonder why you’re taking the time to look at this page of top editor favorites this season, but you can’t look away. This type of product photography is so aesthetically pleasing to your eyes you can’t pay attention to anything else right now. Flat Lays Aren’t Just for Professionals! Flat lays carry two misconceptions that lie within two extreme trains of thought. One: The objects in the photo were randomly thrown together and photographed. Two: It takes a savvy photographer to achieve this type of photo. While creating the perfect social media flat lay takes inspiration, it’s not impossible for amateur bloggers and those just beginning to use social media to capture this stunning visual effect with your camera phone or a DSLR! See some of our tips below on how to get started and take a flawless flat lay. Choose a theme for the photo. What are you trying to communicate to your audience? Don’t be afraid to grab more items than you’ll end up needing. This way, you have more options to see what works in the photo and what doesn’t. Need some inspiration before you start? Search for #flatlay on Pinterest and Instagram to get those creative juices going. A plain white background is your smartest choice. You don’t want to take the attention away from your props. A neutral wood floor or tabletop may work as well depending upon your theme. When it comes to choosing a background, use what you have on hand. Lots of top bloggers use a flat white bed sheet to create their flat lay backgrounds. Depending upon the aesthetic you’re trying to achieve, a crinkled white bed sheet in the background can showcase amazing texture within your photo. If you’re looking to go bold, try colored wrapping paper or school project poster board. Let’s face it, very few of us have access to a photography studio with professional lighting equipment. Luckily, your social media flat lay only needs natural light. Try to set up the photo near a window. You’ll get the best light in the morning or the late afternoon. Avoid using flash as it creates unwanted shadows. Another way to avoid shadows and give your photo the most light possible is to photograph toward the window light, not away from it. Play around with your spacing. What kind of a look do you achieve by layering objects compared to leaving a little space between them? You have the light, you have the backdrop and all of your objects placed to perfection. Now you need to take a photo that’s … well… flat. The only way to accomplish this is by getting height between you and the props. You might use a chair or ladder to take your photos from above. If you’re using the floor, you might be able to achieve the perfect flat shot by standing up over the display and photographing downward. Continue to play around with the composition as you photograph to see what looks best in each shot. Use photo editing software or apps to take your social media flat lay to the next level. A few simple edits or a preset filter can make a mediocre photo into a stunning work of photography! Contact us today so we can show you some of the amazing flat lay work we’ve done for our clients. Let us take your social media to the next level! Our Senior Director of PR & Operations, Kristen Wessel, shares her tips with Forbes for being comfortable and confident for those on-air interviews. Ready the full article here and start developing your on-air presence skills! ChicExecs Co-founders, Nikki Carlson and Kailynn Bowling discuss the importance of growing a brand with media coverage in the newest blog from she is bold. Are you interested in learning about how to get your brand more exposure? Contact ChicExecs or call directly (760) 992-9113. Kailynn Bowling, Co-Founder of ChicExecs shares business leaders can align their PR campaigns with retail strategy. 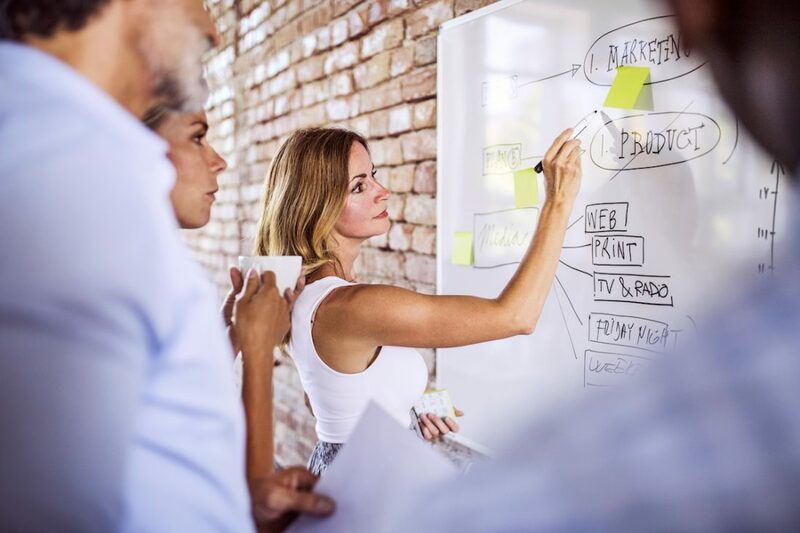 Take a look at this Forbes feature to learn how aligning your PR campaign with retail strategy can benefit your business. ChicExecs Senior Account Executive Amber Masciorini reveals how plenty of brands use the new year to shake up their budget and strategies. 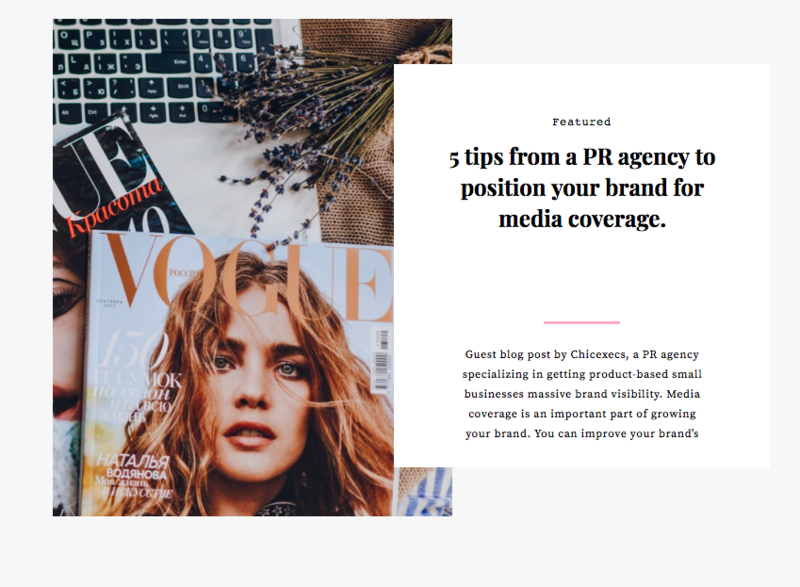 Take a look at her Thrive Global feature for her pro tips on advocating for a PR Budget in 2019. Kailynn Bowling, Co-Founder of ChicExecs shares why a new year is a perfect reason to revisit your PR strategy. Read her top five tips on business.com. Are you ready to take your PR strategy to the next level in 2019? Get in touch with us and learn more about our PR services.